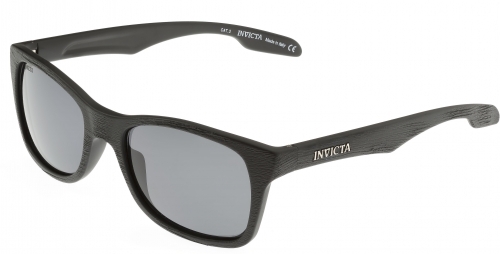 Invicta IEW012-02 Black/Grey Lens Wayfarer Sunglasses (more info) — SOLD OUT! 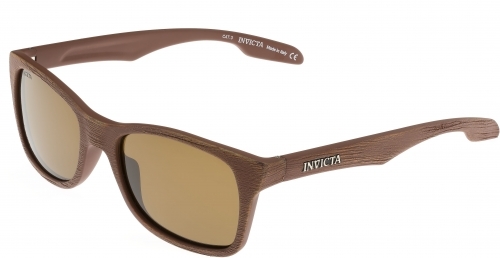 Invicta IEW012-03 Brown/Brown Lens Wayfarer Sunglasses (more info) — only 4 left! 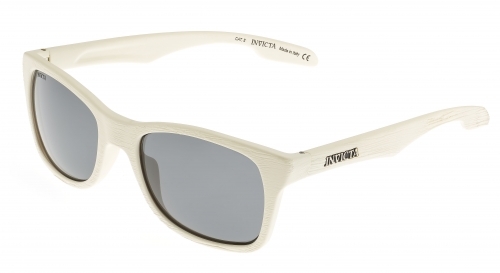 Invicta IEW012-04 White/Grey Lens Wayfarer Sunglasses (more info) — SOLD OUT! 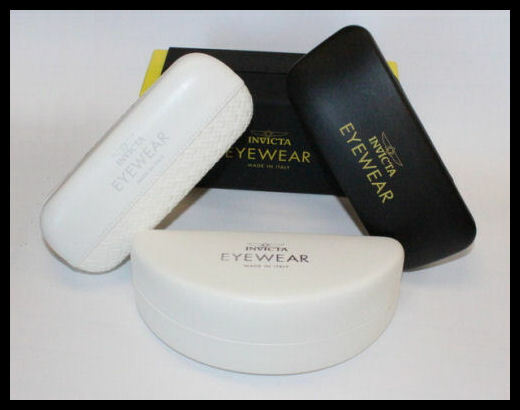 Invicta IEW012-05 Yellow/Grey Lens Wayfarer Sunglasses (more info) — SOLD OUT! Invicta IEW012-12 Black/Blue Lens Wayfarer Sunglasses (more info) — SOLD OUT! 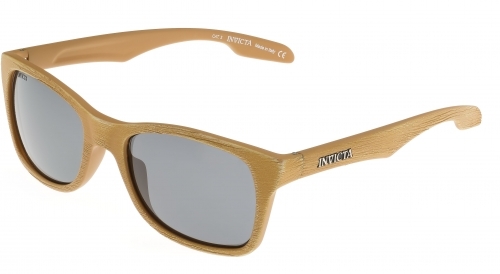 Invicta IEW012-13 Brown/Brown Gradient Lens Wayfarer Sunglasses (more info) — SOLD OUT! Invicta IEW012-15 Yellow/Blue Lens Wayfarer Sunglasses (more info) — SOLD OUT! Invicta IEW012-01 Green Wayfarer Sunglasses (more info) — SOLD OUT!